Inspiration boards. Essential to the creative mind. 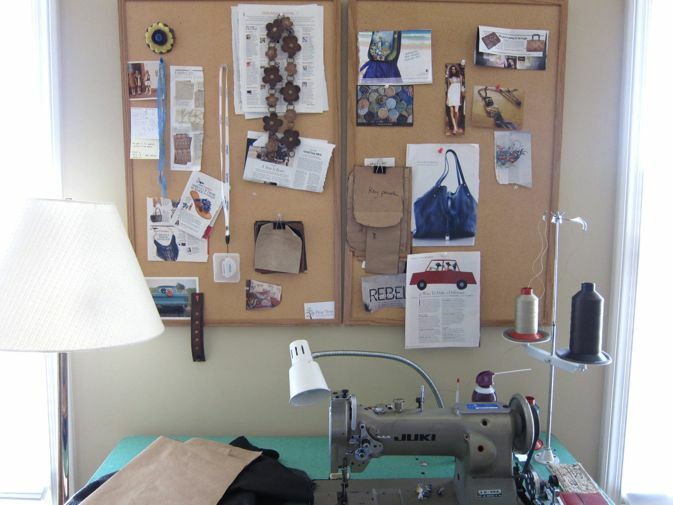 Do you have your own inspiration board? I have three. They strive to be as pretty - working on it. Have a beautifully inspired Monday. I love how some people can make messy look like art. I really like the clipboards...have to pin that one! The first one is just so pretty..I wouldn't want to cover it up! Now which one is yours!!? I love the idea of inspiration boards and have wanted one for a long time. 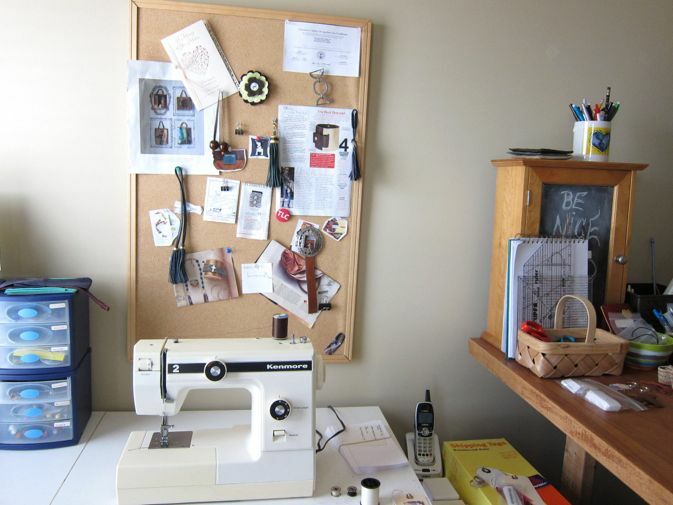 But I really don't have a studio or traditional work area to hang an inspiration board. Awesome post! Very inspiring. Perfect way to start the week. I don't have an inspiration board, but I always have a notebook going. No I don't have an inspiration board yet but when i do it'll look like the house beautiful shot! 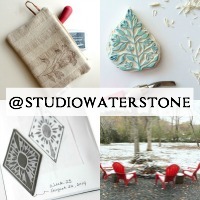 I do have notebooks and journals and when my son moves out and I can take over his room, I will have boards! great post. Wow - love these. The first one is my favorite! So crisp and clean, yet full of wonderful colors - just bursting with inspiration!! I am loving what looks like a leather flower necklace in that last one! Nothing like getting inspiration from other peoples inspiration! I do have a series of magnetic/photo/bulletin board combos hanging on my wall. Right now they are so stuffed with things that I can't see through them. I need to declutter and put up all the shelves that are just sitting on the floor and then get back to seeing the mood boards and using them! Thanks for the inspiration, Miss Lori!